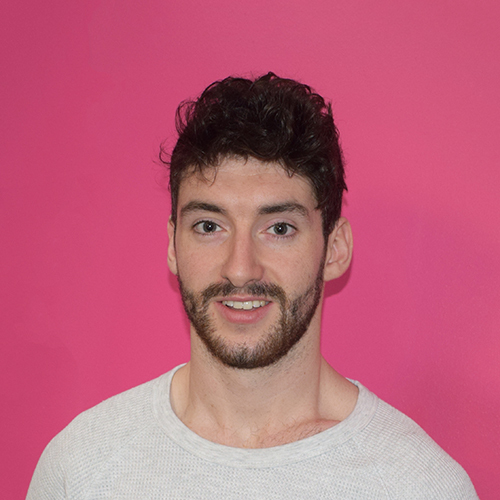 Kenneth is a fully licensed physiotherapist and a member of the Irish Society of Chartered Physiotherapists (ISCP). He studied BSc (Hons) Physiotherapy in the University of Brighton, wherein he achieved a first class honours degree. Prior to this, he received a Distinction in his Physiology and Health science Higher Certificate degree from the Institute of Technology, Carlow. Since qualifying, Kenneth has attained alot of experience within different areas of physiotherapy. This included respiratory, neurological, musculoskeletal (MSK), Orthopaedic and Care of the Elderly physiotherapy whilst working in Worthing Hospital, UK. Following this his interest and passion within MSK physiotherapy resulted in him working as a static MSK physiotherapist in Cirencester Hospital, UK. His interest in sports physiotherapy to date has resulted in him gaining experience with Munster Rugby and Local GAA teams. Kenneth plays Gaelic Football and Hurling for Clyda Rovers GAA club and has also played rugby with Mallow RFC. His major interest in sport on the field has led to a major interest in sports related injuries off the field. The rehab of ACL injuries in particular is an area of interest for him resulting in him setting up and running a specific ACL rehabilitation class in Cirencester Hospital. He is keen to continue on developing his experience of working with sports related injuries whilst also continuing to treat patients of a non-sporting background. He enjoys outdoor activities, music (in which he has been known to enjoy the odd sing song!) and traveling in his spare time.